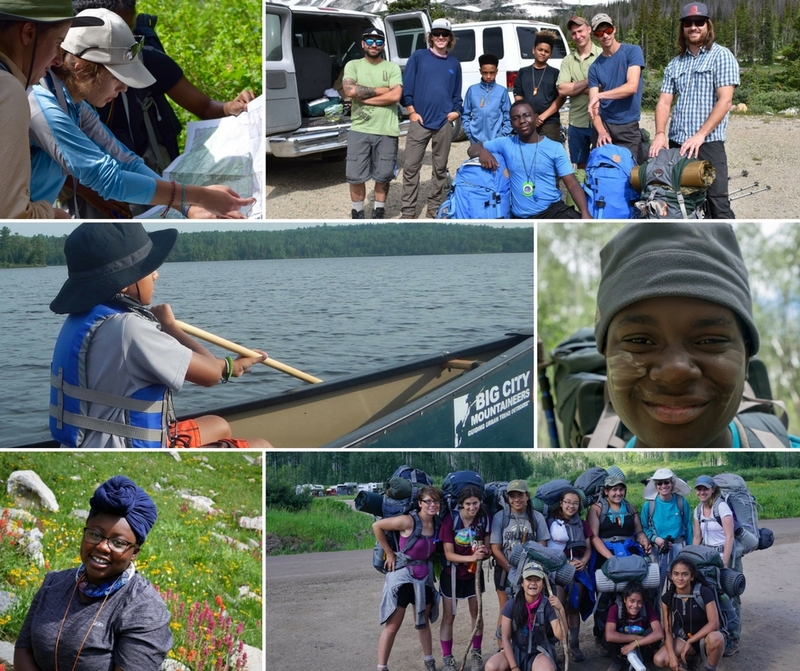 Thanks to the generous and passionate community surrounding Big City Mountaineers, 721 under-resourced youth had the opportunity to spend a transformational week or an overnight on a wilderness mentoring expedition in 2017! We couldn’t have done it without all of the individuals and brands who believe in the power of the outdoors and have supported the BCM programs this year. Take a look at all that you helped make possible this year! Through a grant from a nationally recognized mentor consulting group, BCM received consulting services to update volunteer training to reflect best practices in the field of positive youth development. The work with consultants resulted in new program evaluations to help gather a more comprehensive understanding of the impact BCM has on youth we engage. We also continued to work with partners to grow alumni opportunities through alumni-specific trips and professional development opportunities. Deepen relationships in the communities BCM serves. The youth agency retention rate in 2017 was 97%! When youth agency partners return to BCM year after year, it shows that they value the impact BCM trips have on their participating youth. Eight new youth agencies were added as partners. The national board of directors was expanded and a “national advisory council” was launched. These groups help to ensure we have strong representation in all of the cities we serve. Ensure broad support for BCM’s work by inspiring supporters. We secured three separate multi-year grant commitments from foundations based in Chicago, Minneapolis and San Francisco. Commitment from these foundations demonstrates their belief in the power of the BCM programs to impact kids’ lives. We have also been working with partners and media to share inspirational stores from the Big City Mountaineers expeditions. BCM was featured in over 50 news articles, blogs, videos and podcasts in 2017! We couldn’t do any of this without you. 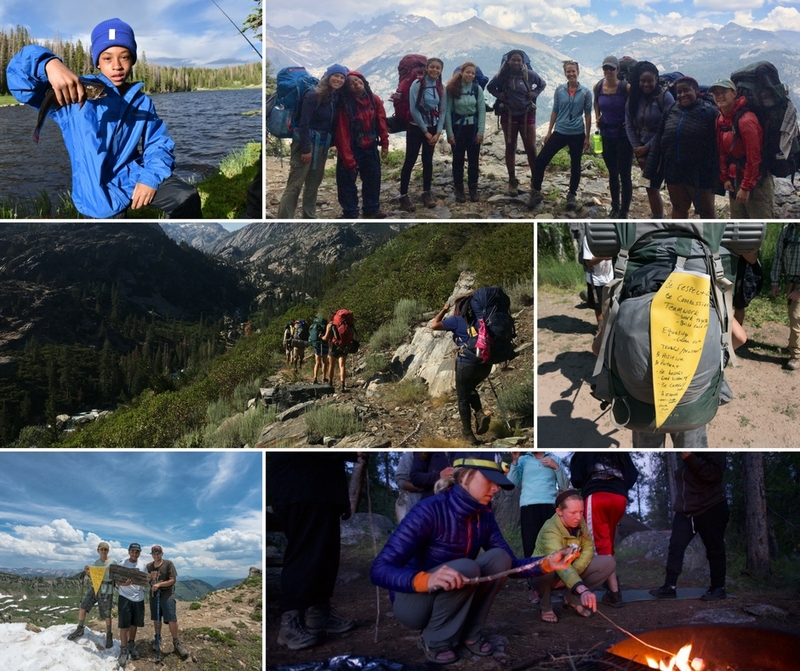 Help us get 1,000 under-resourced youth outdoors in 2018!